It’s Cyber Monday, the online binge-shopping day that follows Black Friday weekend, in case you hadn’t realized. That means mostly the same deals that have been available for the past week, only wrapped in a shiny new package that says “Cyber Monday” in the from field. Seriously, the deals for today are really all just the same as the Black Friday deals we spammed out, but we thought we’d share some anyway. 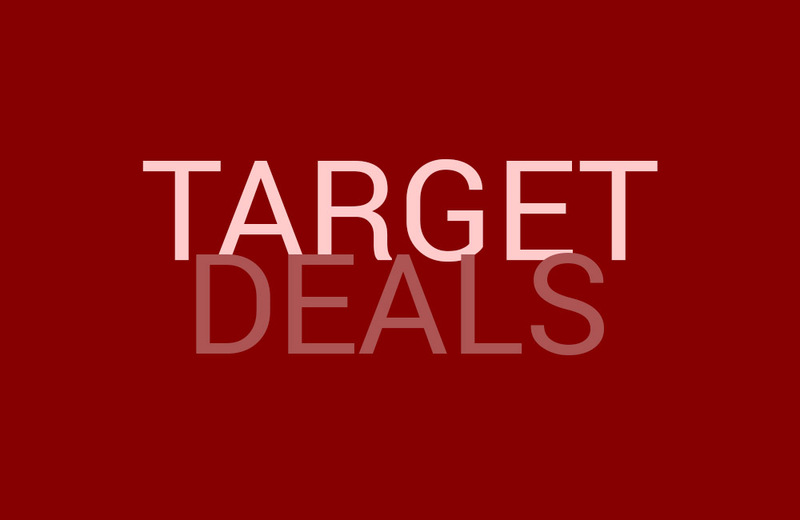 One to consider is Target’s extra 15% off “everything” deal that is live both in store and online. Almost all products are an extra 15% off outside of “LG TVs, Samsung TVs, Google products, Bose, Sonos, GoPro” and a few others. So yeah, you can’t get an extra 15% off Google Home, but you can get something like a Garmin Vivoactive HR smart watch for as little as $156.05, which is an extra 15% off its already discounted price of $169.99. The final 15% comes off at checkout. To see the rest of Target’s Cyber Monday sale, hit up the link below.